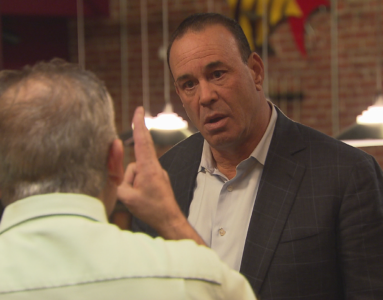 “Bar Rescue” follows veteran nightlife expert Jon Taffer across the country as he utilizes 30 plus years of experience in the restaurant, bar and nightclub business to help give failing establishments one last chance at success. 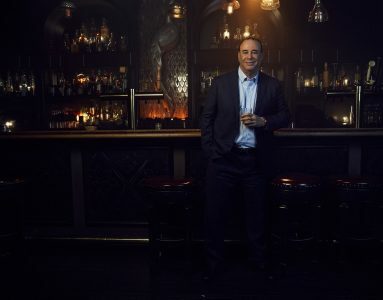 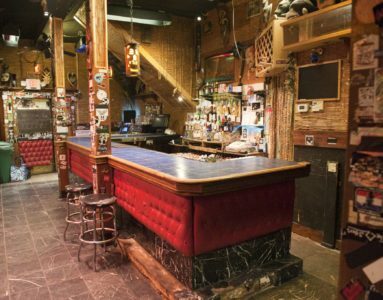 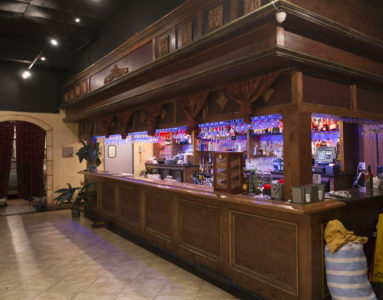 From 3 Ball Entertainment, Paramount Network’s popular original series “Bar Rescue” follows Jon Taffer as he wields his three decades of experience in the restaurant, bar, and nightclub business to help give failing bars nationwide one last chance to transform themselves into profitable businesses. 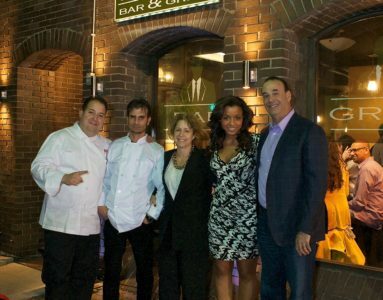 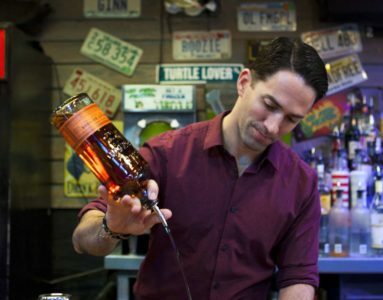 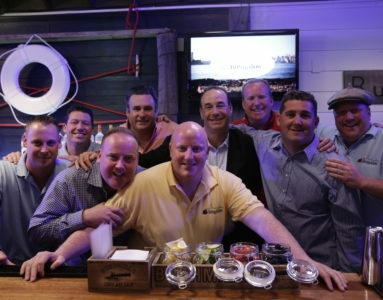 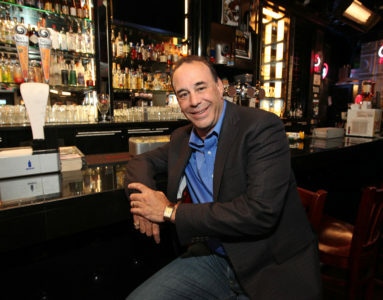 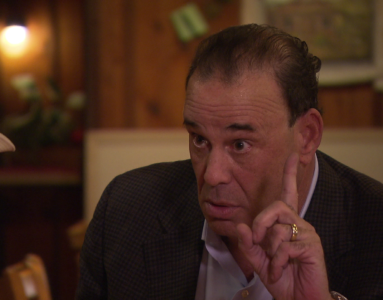 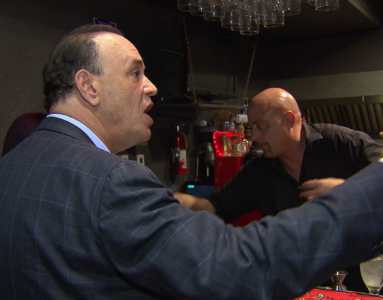 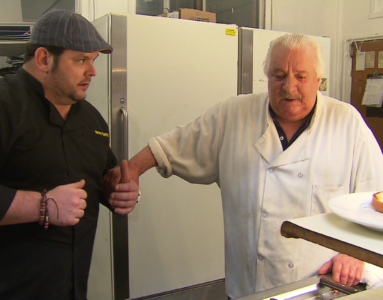 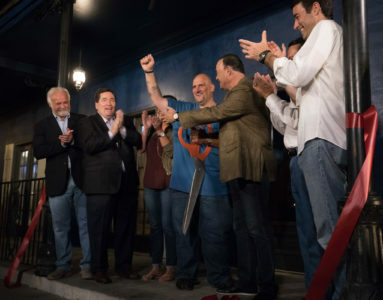 New episodes of “Bar Rescue” premiere Sundays at 10:00pm ET/PT.